Noah Zaves is a Jewish educator who is known for his work on Jewish identity and American Jewish culture. He recently graduated from Brandeis University's Hornstein Program, with a nonprofit-focused MBA and a second Masters in Jewish Professional Leadership. Originally from the San Francisco Bay Area, where he worked for several years, Noah earned a BA in Jewish American History at Willamette University, and he developed most of his skills during 15 summers at Camp Tawonga as a camper, counselor, and Program Director. Noah is the Director and Lead Educator of the Institute for Modern Judaism, where he presents workshops on identity, culture, and leadership for teens and adults around the country. He also consults for Jewish schools and other nonprofits, helping them optimize the effectiveness of their teaching, operations, professional development, and long-term strategy. Last summer, for his Hornstein field work, Noah created a framework for summer camps to exchange supervisors, sharing innovative ideas between neighboring camps, and empowering the supervisors to make positive change in their camp communities. Last summer's ten-camp pilot produced many successful ideas, and the full project evaluation is available on the web site. In his free time, Noah is a popular songleader, combining Jewish and popular music for contemporary adult services, and engaging children with high-energy Jewish favorites. He also DJs occasional bar mitzvahs and weddings, and is a trained facilitator of the "Living the Legacy" curriculum from the Jewish Women's Archive. 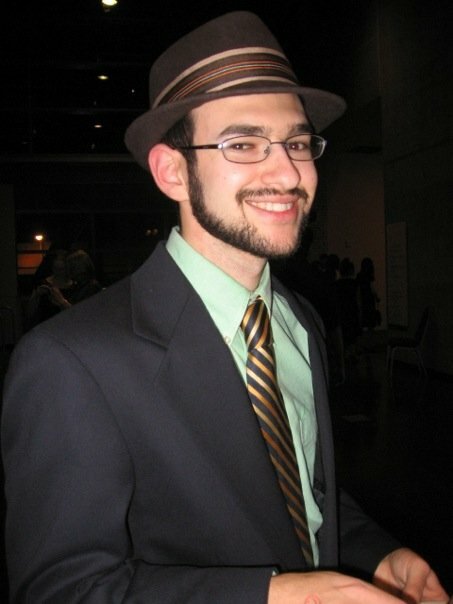 In 2007, Noah was a Cornerstone Fellow with the Foundation for Jewish Camp.